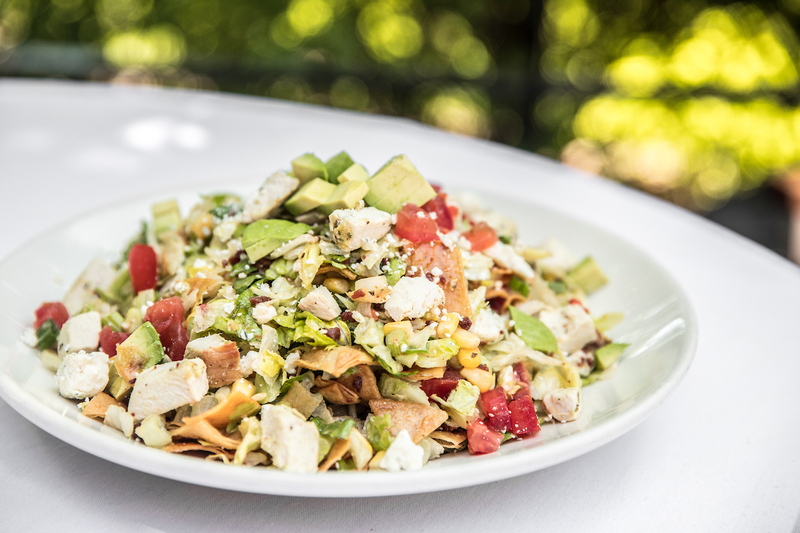 Sure, waking up early on the weekend and putting on a full face of make-up to attend yet another bridal shower may not be your first choice of weekend plans, but when its served up with a Wildfire chopped salad, it sure does lessen the pain! Here are the top 7 reasons why hosting a bridal shower at Wildfire is the way to go. 1. Gluten-free, no problem! We can accommodate your gluten-free guests with our extensive gluten-free menu which includes our housemade gluten-free bread, cauliflower pizza crust, and more. 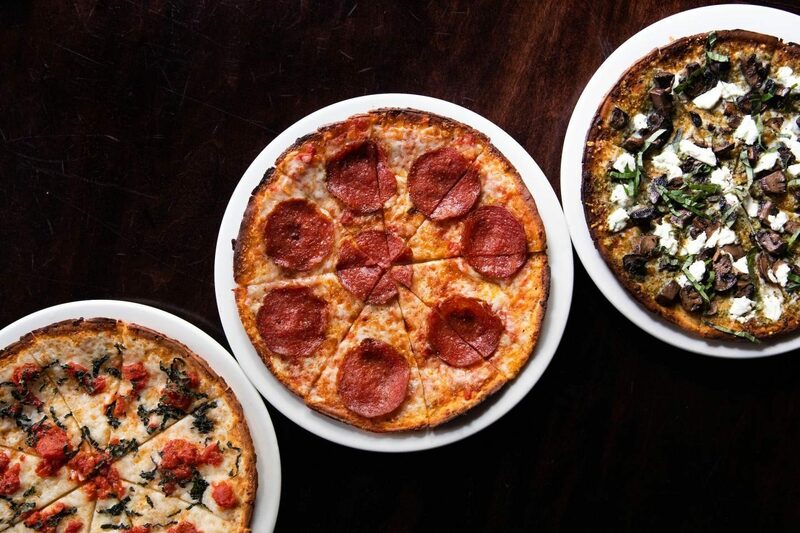 Read more about Wildfire’s new menu of Cauliflower Pizzas. 2. Location, location, location. With 7 Wildfire locations around the country (5 in Chicago and throughout the Chicago ‘burbs) it makes it easy to host at the restaurant that is most centrally located for you and your guests. 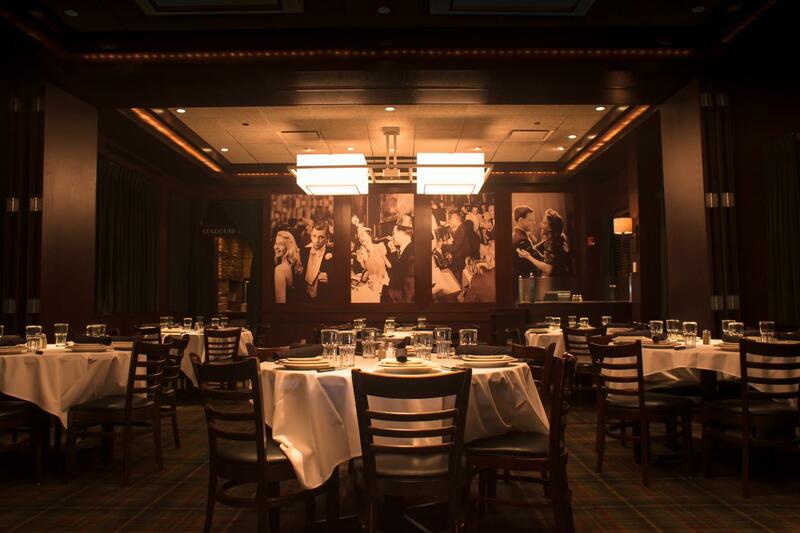 For more information about hosting your event at Wildfire Chicago, click here. 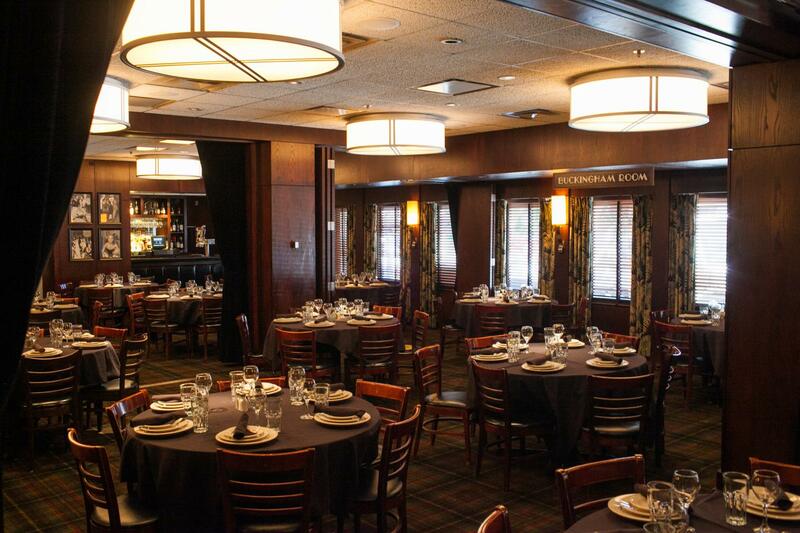 For more information about hosting your event at Wildfire Oak Brook, click here. For more information about hosting your event at Wildfire Glenview, click here. For more information about hosting your event at Wildfire Lincolnshire, click here. For more information about hosting your event at Wildfire Schaumburg, click here. For more information about hosting your event at Wildfire Eden Prairie, click here. For more information about hosting your event at Wildfire Tysons, click here. 3. Flexible Private Spaces with Great Light for Photos. Whether the guest list is intimate or extensive, Wildfire offers a variety of private party rooms that can accommodate anywhere from 10 – 125 guests. Some of our most popular rooms for showers are those that expose natural light, highlighting the floral arrangements but also ideal for photos. Bonus: Our private rooms feature a classic look on their own, therefore no need excessive decor is needed. 4. Family-style is Always Fun (and Easy)! Our Club Lunch Menu is made is specially for large parties with a variety of tastes. The food is served family-style on large platters for sharing and is a great way to get the conversation and socialization started. Pro tip: Start the shower with one of our Sparkling Punches. 5. Save the Cake for the Wedding. Wildfire offers an individually plated dessert duo, along with mini dessert options, ideal to enjoy during the opening of presents or during the bridal shower games. If you do bring a cake, we will cut and serve for you at no additional charge. 6. Make it Personal. When your guests enter the restaurant, they will be greeted with a personalized party board showing them exactly where to go to partake in the bridal shower festivities. Plus, the events team will create fully customized menu cards, place settings and more to create the vibe that matches your brides personality. 7. Full Service, Seamless Planning from Start to Finish. Our Parties & Special Events teams are here to help you plan and execute a truly special shower. From menu recommendations to table arrangements, they’ve seen and done it all. We know how much time and energy goes into the planning of a bridal shower, therefore once the day arrives, we want you to sit back and enjoy the fruits of your labor. From assisting with the unloading of gifts and decorations, to ensuring the event timeline is staying on track, we are available to assist every step of the way. So, who has a bridal shower to plan? Check out wildfirerestaurant.com to find the Wildfire location nearest you and inquire about a date or call your location of interest to check availability! Looking for wedding locations? Here are the top reasons why you should consider hosting at a restaurant. Looking for a Chicago venue that can hold more than 200 people for the big day, check out our newest event hall, The Dalcy. Planning a bachelorette party in downtown Chicago, add Nacional 27 to your itinerary.